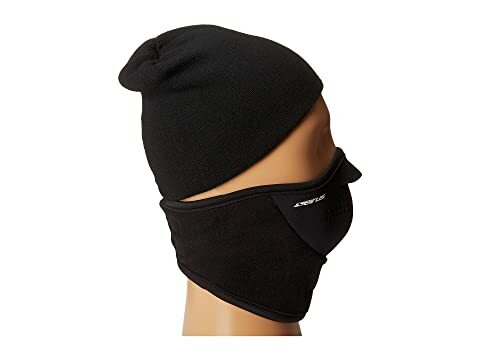 Seirus® keeps you covered from top to bottom with the Neofleece Combo Scarf. 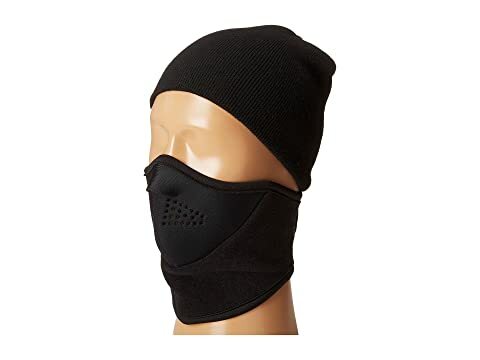 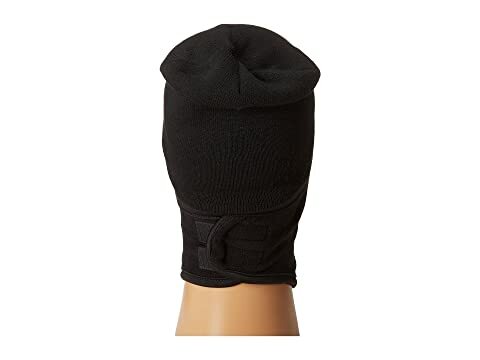 Face and neck warmer in one sturdy piece. 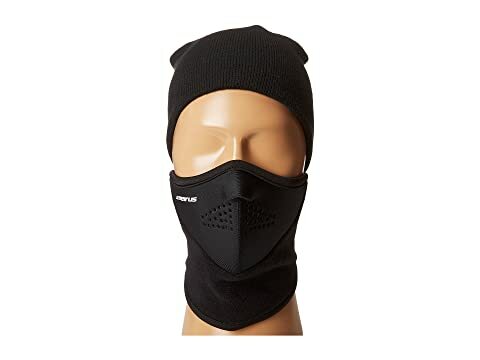 • 200 wt Polartec® neck-up provides full protection from the elements. 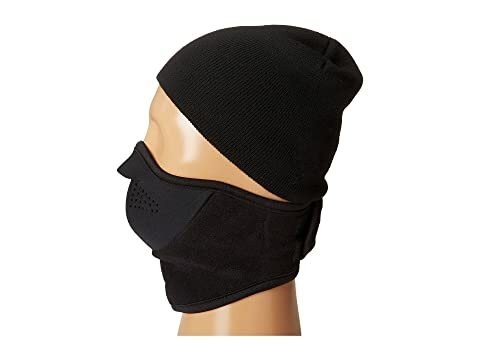 • Closed Cell Neofleece® fabrication face mask.